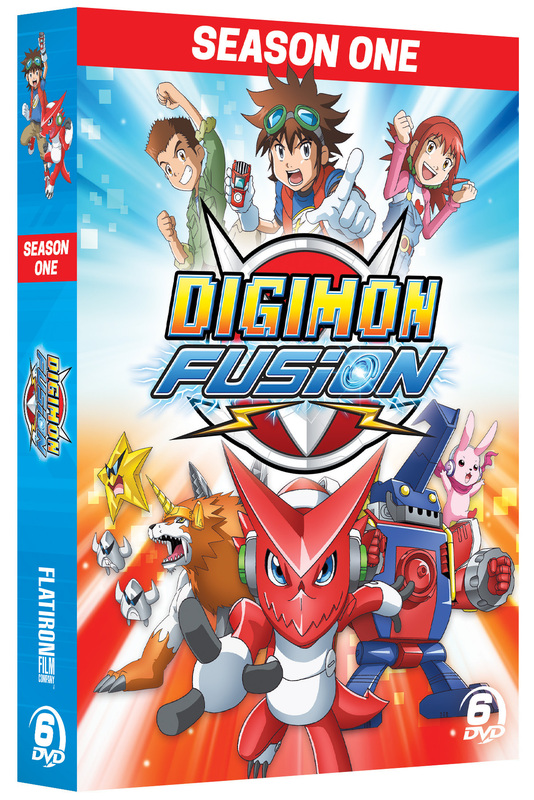 The massive anime franchise continues with FUSION, an all-new installment currently airing on Nickelodeon and Nicktoons, perfect for fans of the original series and of the current reboot. Seventh grader Mikey Kudo is transported into the Digital World along with his two best friends. 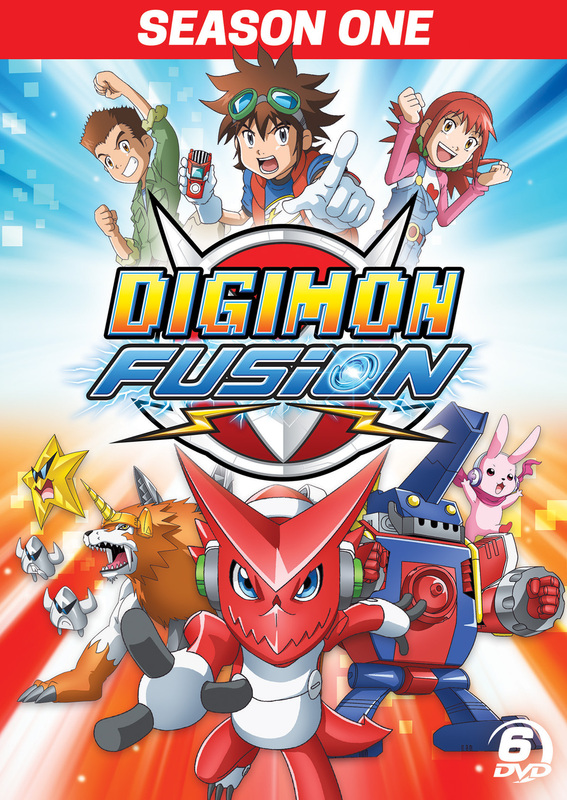 They are charged with saving the Digimon against annihilation and must lead the Fusion Fighters against the evil Bagra Army.